For Life on Purpose Episode #20, my guest is author, speaker, and teacher Gregg Krech, one of the leading authorities on Japanese Psychology in North America. 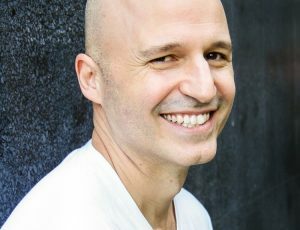 Gregg joins me to discuss the importance of taking informed action, how maintaining awareness of our finite reality can infuse your life with passion and urgency, the Japanese philosophies of Naikan and Morita Therapy, and some of the tools he uses to live a meaningful and purposeful life. 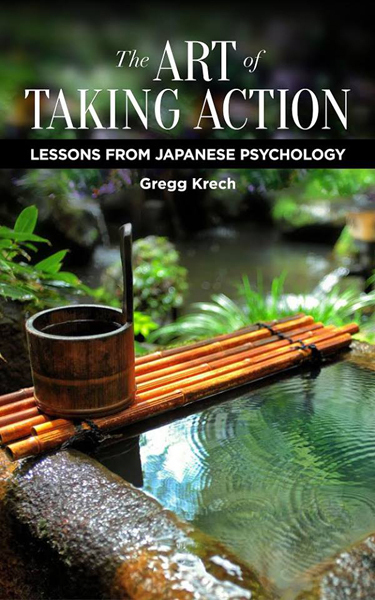 Gregg Krech is an author, speaker, teacher, and one of the leading authorities on Japanese Psychology in North America. 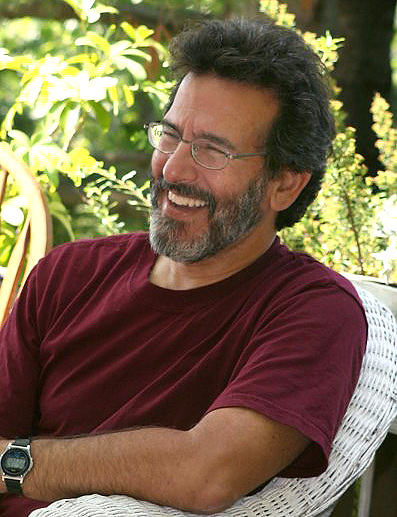 He’s also the founding Director of the ToDo Institute, an educational center for purposeful living, based in Vermont. 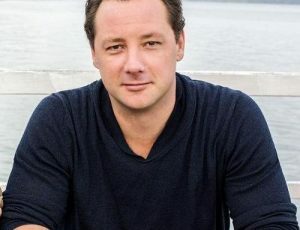 Gregg is the author of the award-winning book: Naikan: Gratitude, Grace & the Japanese Art of Self-Reflection, which has been translated into five languages, and he’s the editor of Thirty Thousand Days: A Journal for Purposeful Living. 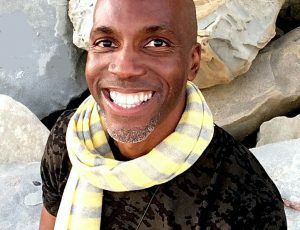 His work has been featured in a wide range of publications including THE SUN magazine, Utne Reader, Fitness, Counseling Today, Cosmopolitan, and Experience Life. 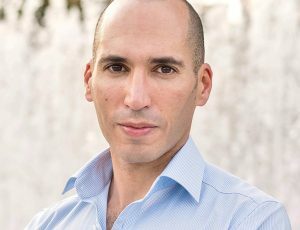 His most recent book, The Art of Taking Action: Lessons from Japanese Psychology brings an eastern perspective to the issue of purpose is currently an Amazon best-seller in the Zen category. 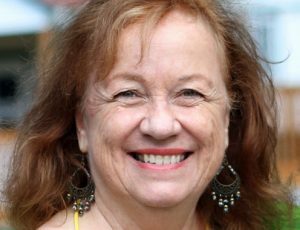 It offers an empowering approach to meeting our own personal goals, but also focuses on the impact on our actions (and inactions) on the world..
To learn more about Gregg, the book, and the ToDo Institute, visit: http://www.artoftakingaction.com or http://www.todoinstitute.org. The misperception that Eastern Philosophy is only about contemplation and not action. The importance of 30,000, which is the average number of days a person has to live. How DO you remind yourself of that on a daily basis? What it was like to have his own father die in Gregg’s arms and how that prompted his latest book. The other crucial questions to ask yourself: What are you willing to GIVE UP? and What are you willing to RISK to have the life you really want?